An advanced and amerging area of technology growth and needs due to the growing number of automobile vehicles . A conscious attempt has been made to design three year diploma course as per requirement of industries. The department of Automobiles Engg. 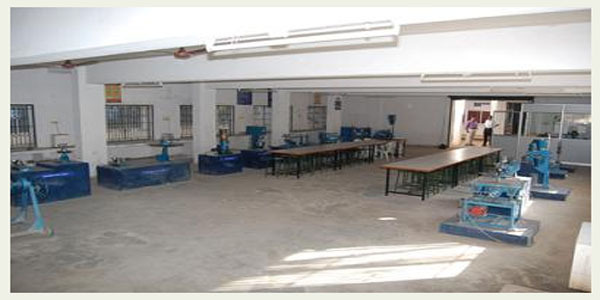 Have well equipped lab and works hop, dedicate and well qualified teaching faculty are available to guide the studens.